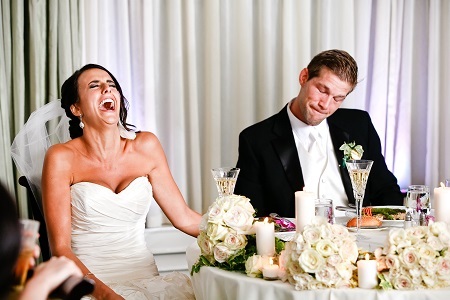 Most of the time, we at WeddingVenture.com observe couples asking one of their friends or relatives to perform the duties of an MC (sometimes, this responsibility falls onto the best man). This is, of course, the most cost-effective option. Another reason to prefer a close friend to act as an MC is because the bride and the groom want a more personal and unique wedding experience. 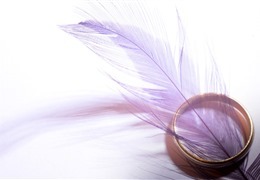 After all, a paid professional will use a predefined "script" to run through the evening and will only have the same old standard old jokes you've heard at all other weddings. If you decide to have your friend or relative act as a Master of Ceremonies, choose someone who is easygoing, comfortable in a large crowd and has plenty of public speaking experience (especially with large audiences). 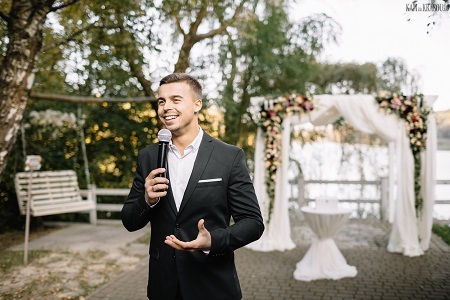 Being an MC is a big responsibility, so even if your potential MC has public speaking experience and has known all of your guests for a very long time (i.e. is among close friends), they will likely still feel jitters simply from the weight of the responsibility you put on them. 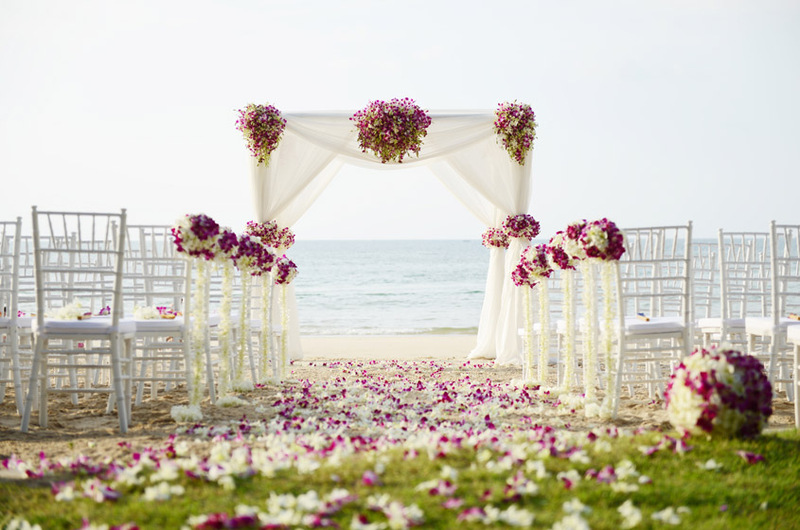 Check out this list of top wedding masters of ceremonies to get you started. Make sure you check with your MC which services and props are going to be provided and which may come at an extra cost. 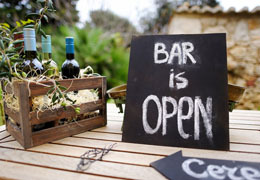 In addition to the classic MC services, many MCs may also provide photo booths, custom music, and special song requests, and even speak in cultural accents! MCs may also provide props, lighting, microphone, special effect, and some even bring their own stage! 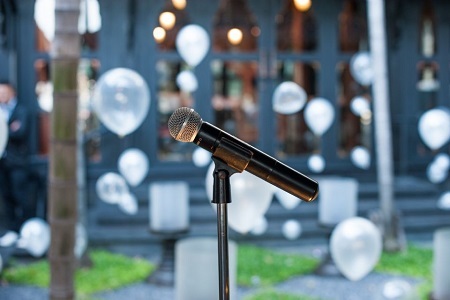 Check out this list of top wedding masters of ceremonies near you and use filters to select the MCs based on the type of services, props and event types that these professionals provide.